To celebrate their 75th anniversary, Evans & Partners sponsored this wonderful Gromit sculpture. The sponsorship was in aid of The Grand Appeal, Bristol Children’s Hospital charity. 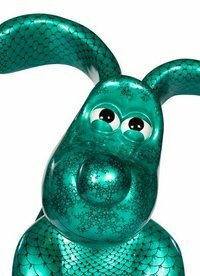 The Gromit Unleashed Trail featured 67 sculptures in locations all over Bristol running from 2nd July – 2nd September 2018. Draco was designed by talented artist Bev Cavender @theknittedpea.